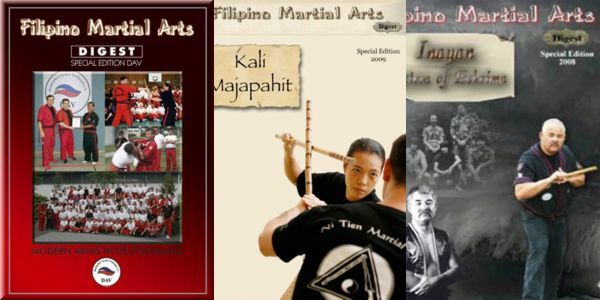 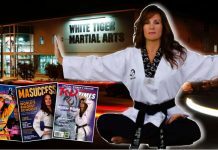 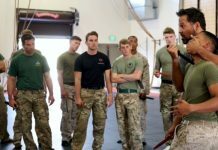 USAdojo.com shares Steven K. Dowd’s FILIPINO MARTIAL ARTS DIGEST MINI ISSUES with our readers. 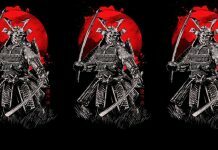 FMA Digest provides articles, information, events, news, seminars, techniques, and more information pertinent to the Filipino Martial Arts and the Philippines. 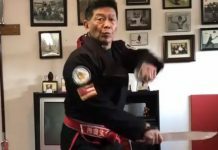 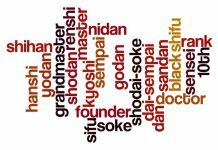 SMAM – SAMA PALLEN’S MARTIAL ARTS & SENKOTIROS INC.
Dr. Remy P. Presas, Jr.
Master Chian Brozula Ong, Jr.
Steven Dowd began his training in Arnis Balite (Aguillon Arnis) in 1974. 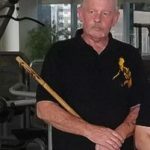 On January 8, 1991, after the passing of Pundador Manuel M. Aguillon, Steven was appointed by the Aguillon family to represent the family art known as Aguillon Arnis or Arnis Balite.